Why should a business actually dependent on technology? 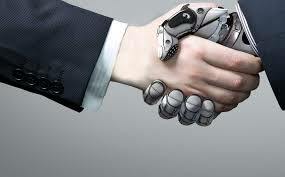 Did you ever think about the influence of technology in the success of a business? Actually why a business should dependent on technology. Before answering to this question we have to consider the older days when there was no smart phones, Internet or even telecommunications for the promotion of a business. Still business was done and succeeded. But the main difference for those days and now is like how HARD and EASY that was. The backbone of a business is ‘communication’ with customers. That is very easy now. How? Because of technology. 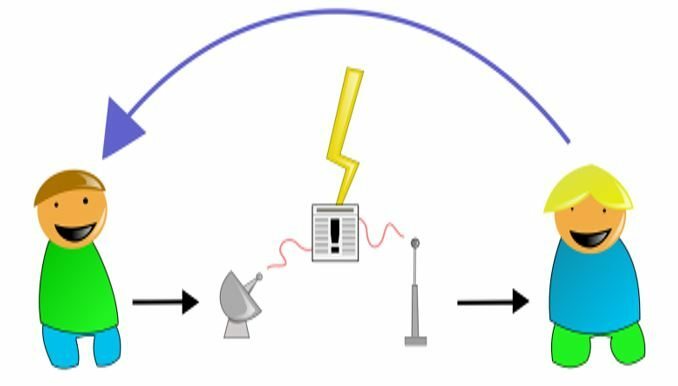 Smart phones, Internet, Social Media, like everything that we use in our daily life is part of technology. Anyone who doesn’t even know about business can start a business if he knows Internet and smartphone usage. Everything you want to know will be there in Internet. That is technology. Various business tools, tips for the success of a business, social media for communication etc. are available through Internet. Cell phones are necessary for everyone who run a business which is small or big. It helps everyone to keep in touch with even if you are far from your customer. Smart phones help you to access social media and other Internet applications to form a customer relationship. This helps you to improve business as well as the relationship with your customer and your employees within your company. Technology gives a businessman freedom to post Ads in various social medias and through mails and call the customers individually to make them know about the business. 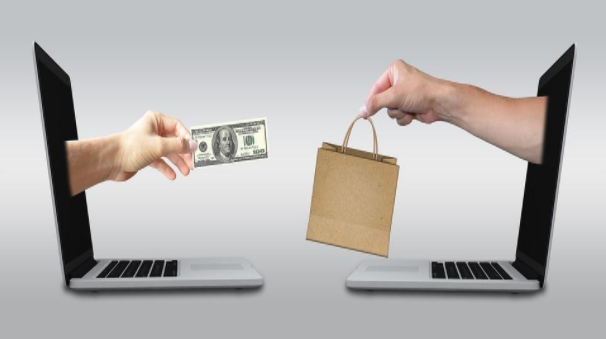 Marketing via E-mails is not only effective but also a low-cost option for a business to reach out to a lot of people through coupons, newsletters and even through business updates. Marketing through cell phones can be done via sending text messages and even picture messages to connect with customers all the time. Digital Marketing is one of the best way to attract bulk of customers to your business. Of course, digital marketing is all about technology. The main purpose of digital marketing is to improve your business by putting an Ad about your company which include a valuable content about your business and images and lot more. One of the leading Digital Marketing Company in India is “Talismanian Digital” which is so efficiently doing digital marketing. 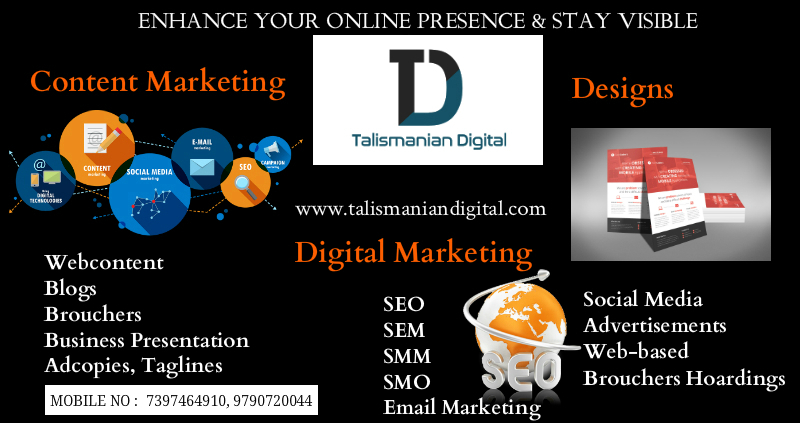 You can go through “www.talismaniandigital.com” to know more about the services of Talismanian Digital. 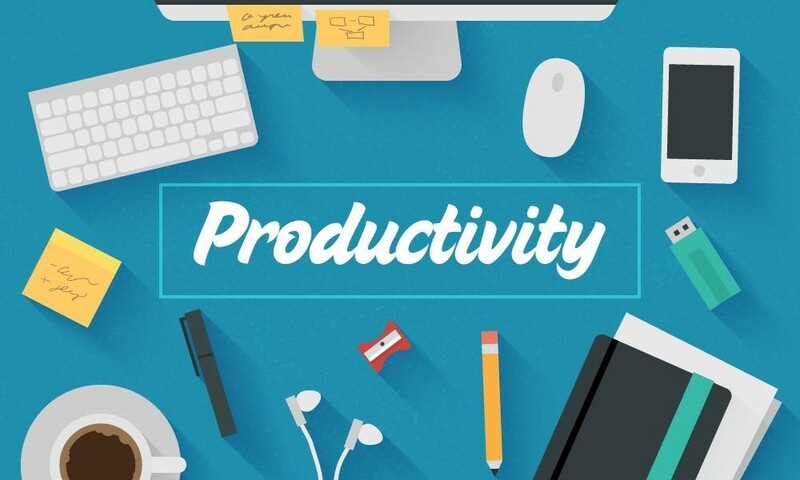 For every business, the productivity is a very crucial one for the success of it. For that the employees of a business should work more efficiently. This will be possible by providing them the right hardware and software with recent updates. Print marketing materials to give your customers and even make them a call individually will be a good step for success. Thus, technology is being an important part in productivity also. Always try to give your customers variety of choices to select from, which will make them interested in your business. First post an Ad about your business in any social media like Facebook, Twitter, WhatsApp etc. for getting comments from audiences. Through this you can understand your customers and their interests. This will be a great way to form your business according to it. Make available varieties of offers through Internet which will help to attract more customers. Thus, technology makes a business more and more easy to develop in all circumstances. Now a days, a world without technology apart from your imagination.